Keller at Home Custom Woodwork Charlotte, NC Region - Keller at Home - Custom woodworking and design for your home! 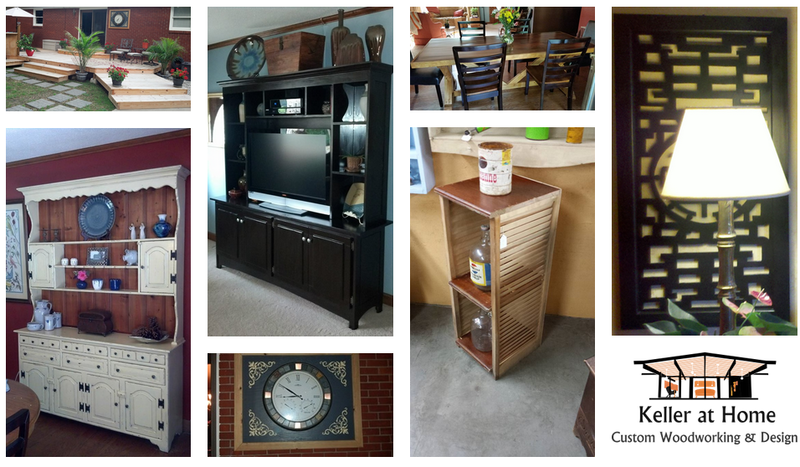 "CUSTOM WOODWORKING AND DESIGN FOR YOUR HOME"
Located in Cabarrus County, Keller at Home specializes in building quality custom wood products in the Charlotte, North Carolina region. We are your number one source for deck building and custom wood furniture. We proudly serve the woodworking needs of Charlotte, Concord, Kannapolis, Mount Pleasant, Landis, China Grove, Midland and Harrisburg. If you can dream it we can build it! 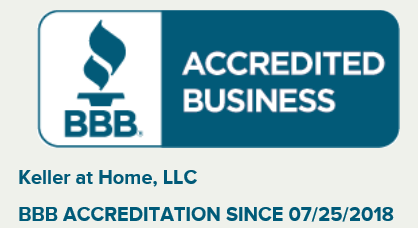 We service a 50 mile radius for custom decks and home improvements. For custom wood furniture we are able to ship almost anywhere so just call for details. 704-677-9339. Please see our portfolio page for more examples of our work. Read our featured article in Cabarrus Magazine by clicking here! Call 704-677-9339 today to get a free quote for your project or stop by our shop located inside the White Owl Antique Mall at 8455 NC Hwy 49-N in Mt. Pleasant, NC across from the Hardees!